Saudi Arabia has announced new plans for its growing state-backed entertainment sector, including a bull run like that of Pamplona in Spain. The Gulf kingdom also hopes to open a waxworks museum and host the superstar rapper Jay Z. 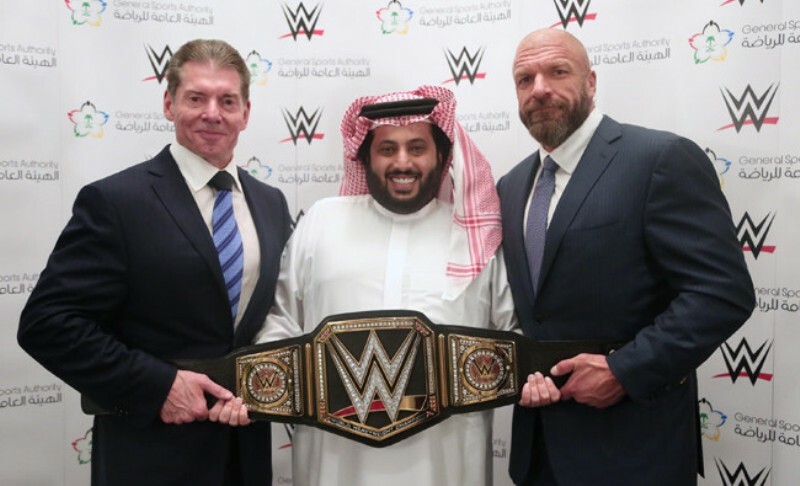 General Entertainment Authority chief Turki al-Sheikh is seeking to generate billions of dollars of revenue. The attempt to turn Saudi Arabia into a regional entertainment hub is backed by Crown Prince Mohammed bin Salman. If the bull run was not enough, on Jan 31st the American singer Mariah Carey will perform in Saudi Arabia to regional and international investors. The American singer and songwriter will perform on January 31 on the side-lines of the country’s first international golf tournament, according to Arab News, a Saudi daily. The event will be held at King Abdullah Economic City along the Red Sea, north of the coastal city of Jeddah. This is truly reform, the Saudi way. Liberal values in Europe face a challenge “not seen since the 1930s”, leading intellectuals from 21 countries have said, as the UK lurches towards Brexit and nationalists look set to make sweeping gains in EU parliamentary elections. The group of 30 writers, historians and Nobel laureates declared in a manifesto published in several newspapers, that Europe as an idea was “coming apart before our eyes”. “We must rediscover political voluntarism or accept that resentment, hatred, and their cortege of sad passions will surround and submerge us.” They wrote of their regret that Europe has been “abandoned from across the Channel” – an oblique reference to the drawn-out Brexit process that has arguably brought Anglo-European relations to their lowest point since the Second World War. After decades of integration the European project is struggling for survival, the very issue it was created for, dealing with nationalism, is what is tearing it apart. The United States and the Taliban negotiators on have said they made “significant progress” in the six-day talks in the Qatari capital of Doha, after 17 years of war. US Zalmay Khalilzad, led the talks with the Taliban and confirmed that progress had been made in the discussions. He tweeted that no deal had been finalised but expressed confidence, saying further talks would resume shortly. But leaks show the Taliban faction, leading the talks have agreed to partaking in the government, something Ashraf Ghani was informed of in an impromptu visit to Kabul with Ghani’s visibly distraught face, when he spoke of Afghan leading the reconciliation process, a clear sign that his government is beholden to the US.